The Vatican is one of the most famous and most popular attractions in the world. Guarantee your entry and enjoy skip-the-line access to the Vatican, Sistine Chapel, and Pinacoteca. Book this small group tour with a professional guide, ensuring you beat the crowds and save yourself hours of waiting in line. 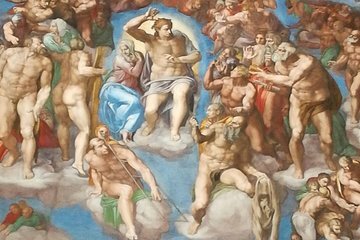 Discover the Sistine Chapel and the most famous galleries of the Vatican museums.